Alpha Pacific Group Director, Mr Sergey Artemov participated in the Belt and Road Summit held in Hong Kong on the 11th of September. 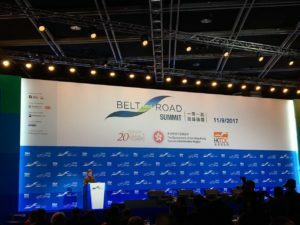 The summit was dedicated to the New Silk Road (Belt and Road Initiative). 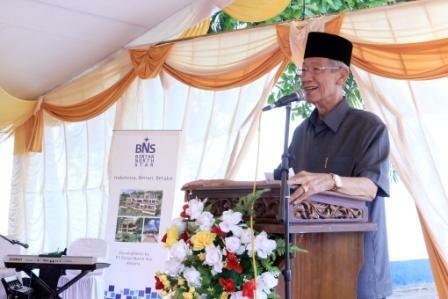 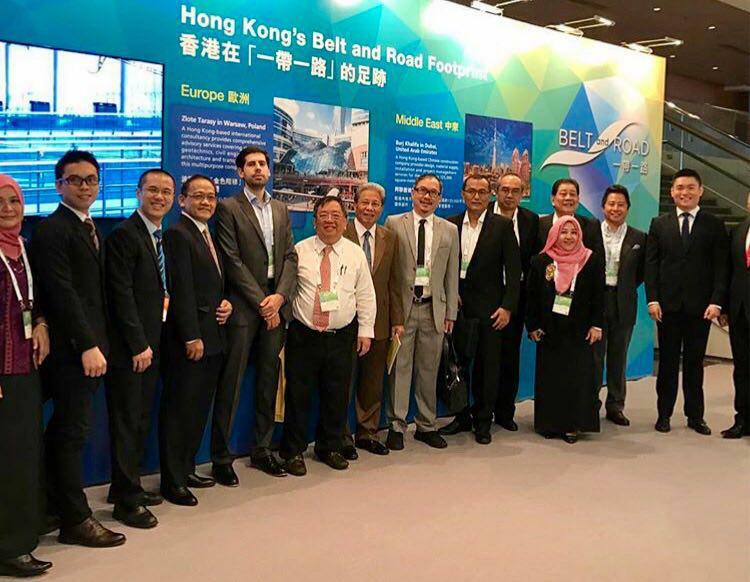 The Belt and the Road Initiative was proposed as a new concept for the development of infrastructure and real estate projects in countries along the New Silk Road and the Maritime Silk Road. 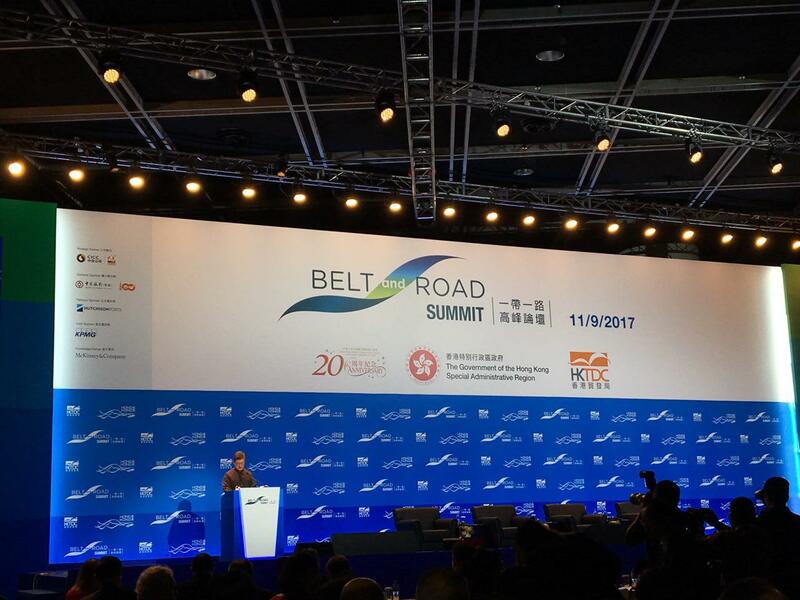 The event was addressed by the Chief Executive of Hong Kong, Ms Carrie Lam Cheng Yuet-ngor, as well as representatives of the PRC, as well as officials from the New Silk Road countries. 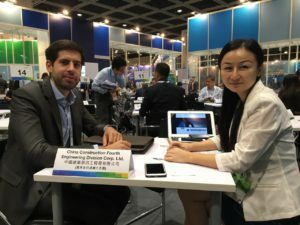 More than 2,600 officials, representatives of business companies and the public, from 50 different countries took part in the Summit. 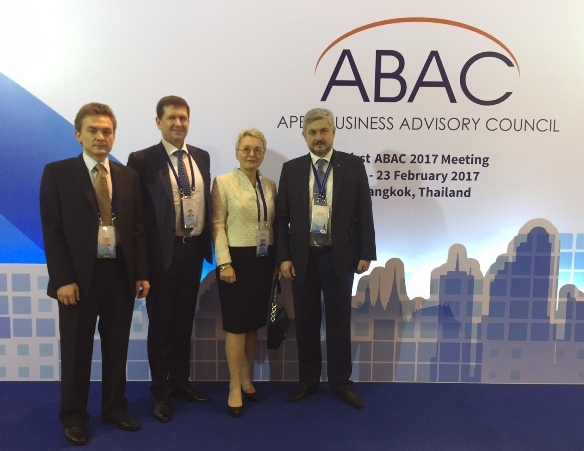 Within the framework of the forum, a number of promising investment projects in the field of infrastructure, mining and development were presented and discussed.